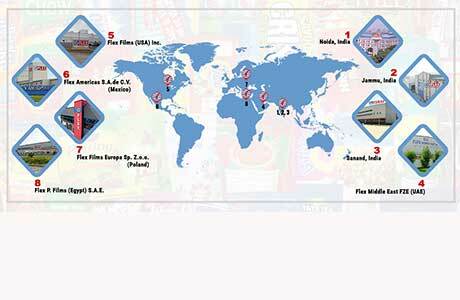 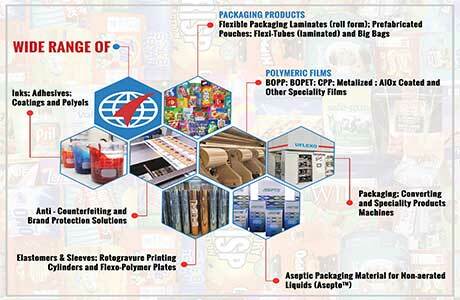 India largest flexible packaging Company providing end-to-end flexible packaging solutions. 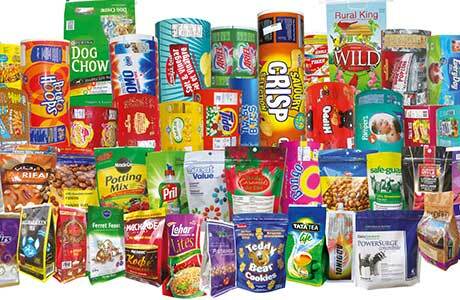 Emerging as a fully-integrated global player; reaching millions of homes everyday. 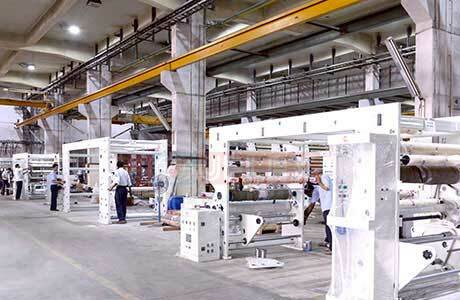 State-of-the-art imported machinery to provide sustainable packaging solutions. 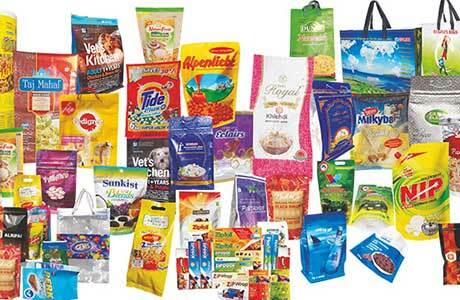 Setting benchmarks in the flexible packaging industry with innovative products. 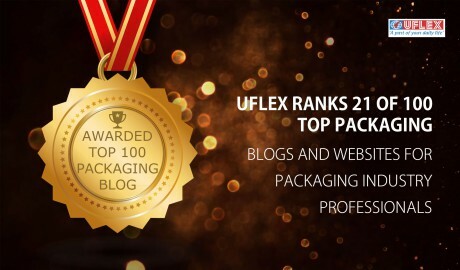 Commitment to quality and excellence.